Visiting Chairman of the Communist Party USA Sam Webb expressed Monday his belief in the success of Viet Nam’s socialist national construction cause, and pledged to further support the two countries’ bilateral ties. Mr Webb, who was meeting with his Vietnamese counterpart Nong Duc Manh in Ha Noi, said Viet Nam's achievements are significant to all people in the world who have been fighting for peace, national independence, democracy and social progress. The US communist chief assured that his party would lead further ahead with its support for Viet Nam's revolutionary cause, the relationship and cooperation between the states and the peoples of the two countries. 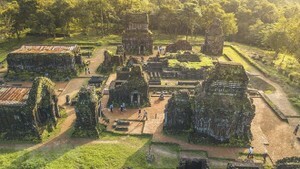 The Communist Party USA will continue raising voice about the US administration's responsibility for compensation for the aftermaths of the Viet Nam War. 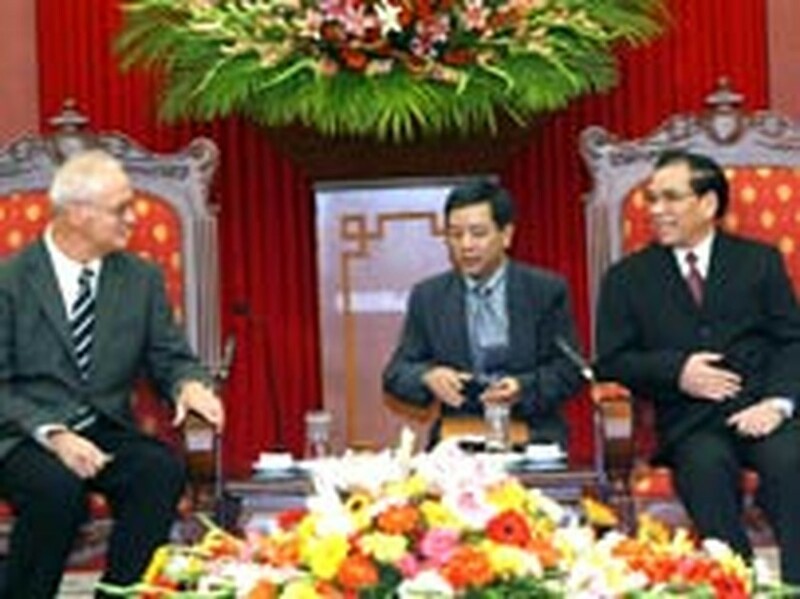 The Communist Party of Viet Nam (CPV) General Secretary Manh expressed his gratitude for the valuable support and friendship that the communists and other people in the US have expressed towards the Vietnamese people in their national liberation cause in the past and their current national construction and defence programs. He affirmed the CPV and State's consistent policy of shelving the past and looking towards the future in its relations with the US, boosting friendly relations and tight cooperation between the two countries in a spirit of constructive friendship, long-term stability, mutual respect, non-interference in internal affairs, equality and mutual benefits. On the same day, the US delegation had a working session with a CPV delegation led by Nguyen Van Son, member of the CPV Central Committee and Head of the CPVCC's Commission for External Affairs. The two sides exchanged views concerning international and regional issues of common concern, and discussed measures to strengthen the liaisons between the two parties as a step towards further boosting the cooperation between the two countries.